Summer Dance workshop with classes in Ballet, Jazz, Contemporary, Tap, stretch, flexibility & conditioning, leaps, turns, improvisation, choreography, variations and auditioning. *Free Performance for parents and Friends will be on Thursdays at noon. 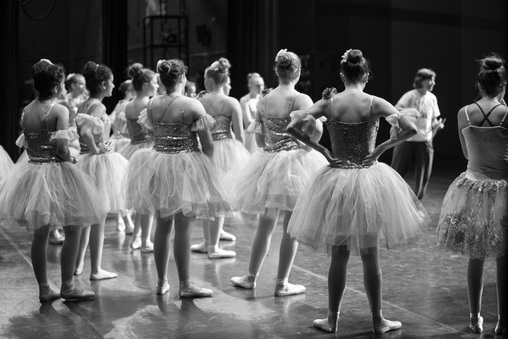 Register for the 2015-2016 season! Kindly follow the guidelines in our dress code for all rehearsals and performances. See photo highlights from both studios.